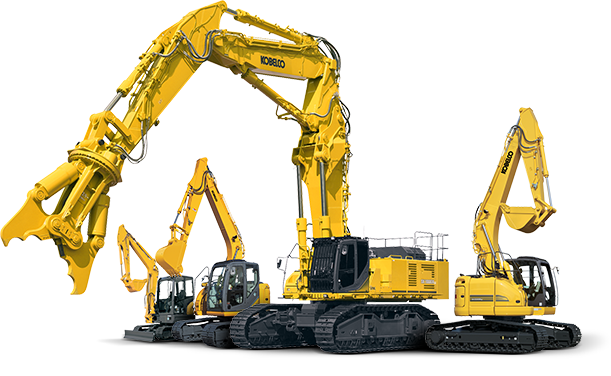 Need parts for your Kobelco Equipment? Are you looking for a reliable Kobelco Parts Dealer who can locate your parts and ship fast? Call ConEquip parts for you New, Remanufactured, Aftermarket or Used parts today. At ConEquipment Parts we make it our goal to find every part needed for every customer. It is that commitment to 100% service and satisfaction that sets us apart and is the reason that you should use us for all of your heavy equipment part needs. ...Any part, for any piece of machinery! Just call today and we will locate.